Ramsey Recommends: Book Review: "Very British Problems..."
Book Review: "Very British Problems..."
Though I rarely admit it, I’m a bit of an Anglophile-I love visiting England, especially London. England’s history is fascinating, the landscape is beautiful and the people are charming. Very British Problems: Making Life Awkward for Ourselves One Rainy Day at a Time is a hilarious look at the British mindset. Because Very British Problems… began as a Twitter feed (@soverybritish), it’s filled with quick thoughts (less than 140 characters) that showcase British people’s self-deprecating, understated natures. 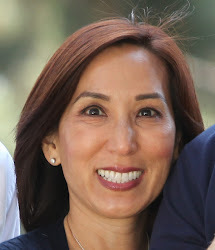 The book contains 27 chapters, whose topics include apologizing, food and drink dilemmas and keeping calm and carrying on. Temple also added some cute cartoons to the book. 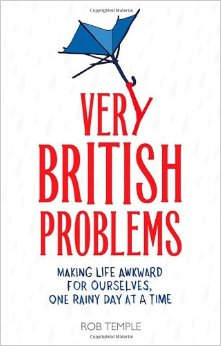 If you’re looking for a quick, entertaining read, Very British Problems… is the book for you.